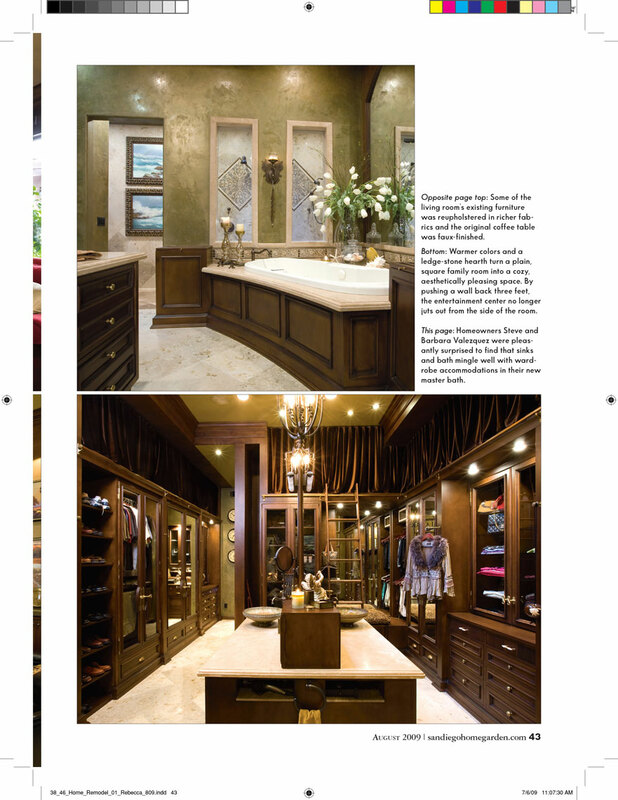 Architectural photos of upscale San Diego residence for San Diego Home & Garden Lifestyles Magazine cover story. Interior design by Rebecca Robeson. Photographs by David Hartig.